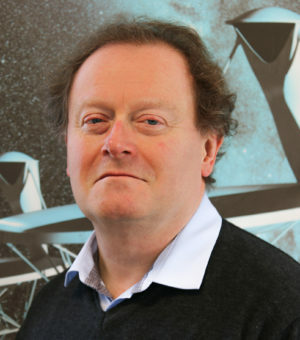 Martin is a civil engineer and project manager. 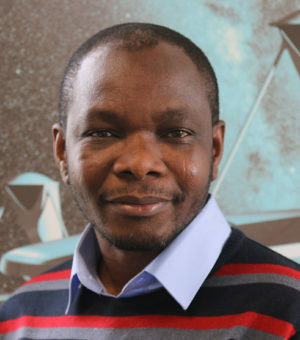 His job is to work with the separate Infrastructure consortia in both South Africa and Australia tasked with the design of SKA1 infrastructure; roads, buildings, site monitoring equipment, power, water and sanitation. 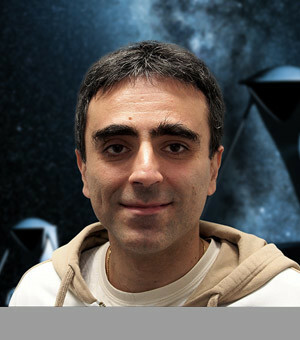 Marco is a member of the SKA System Engineering team contributing mainly to the Central Signal Processor Work Package. 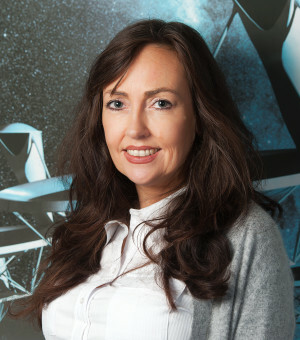 Andrea’s job is to develop & implement project management procedures including planning, reporting & risk management. 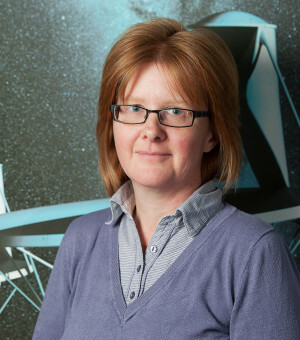 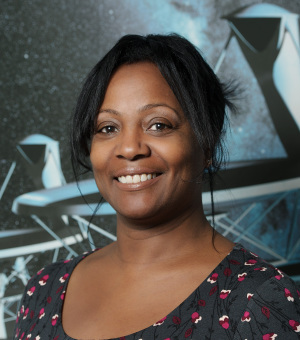 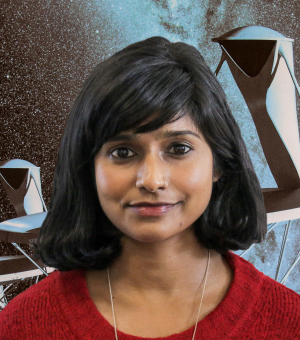 She joined SKA in June 2014 following 20 years working as a project & programme manager on multi-national projects in the telecoms industry & a brief stint as a secondary school physics teacher. 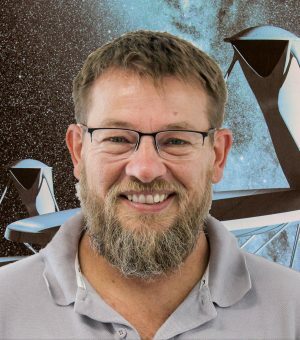 As system engineer for the for the MID Telescope my role is to provide Engineering support to the design at system level. 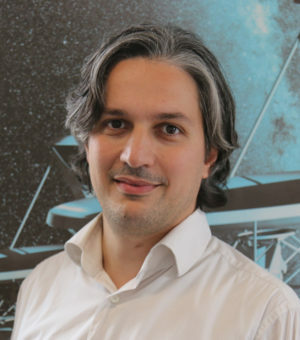 Reassure that all different parts of the telescope will work together as expected. 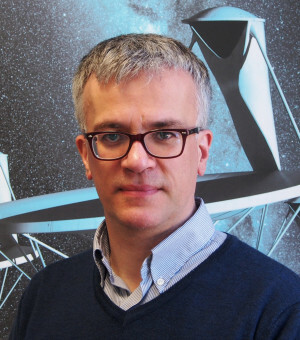 Mark co-ordinates all SKA dish activities at SKAO working with the Dish consortia tasked with developing SKA Dishes, Phased array feeds and Receivers which convert the Radio signals from the sky into digital data . 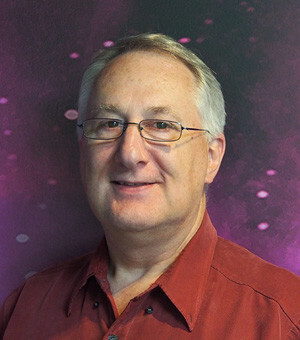 This will be transported by the SADT consortia and delivered to the Central signal processor. 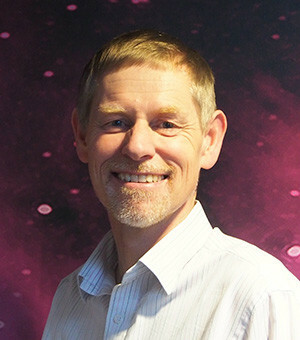 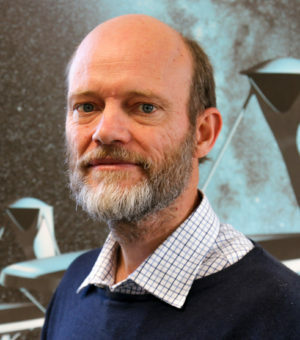 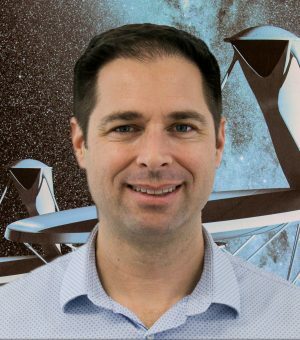 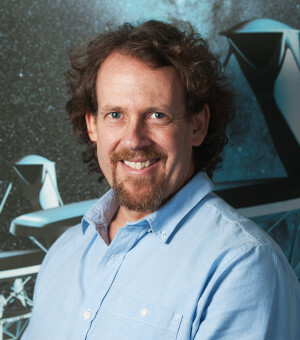 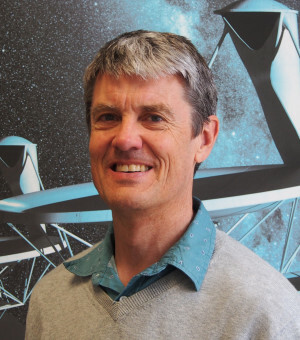 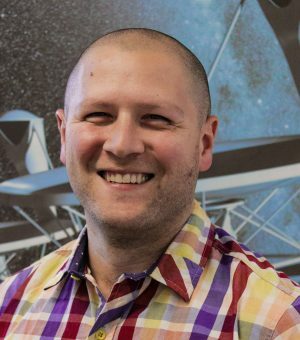 Currently seconded to the SKA Office from ESO, Peter is the AIV Engineering Project Manager. 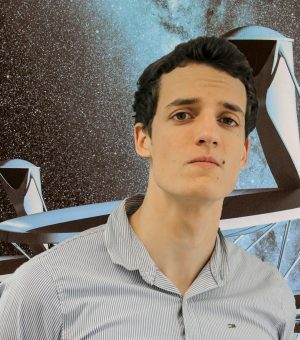 In is spare time he is designing and building a amateur radio station to experiment with microwave wave weak signal detection. 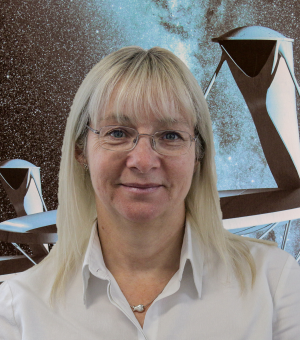 Susan’s role is to ensure that the functions of product identification, change management, status accounting and audits are implememented and managed throughout the project. 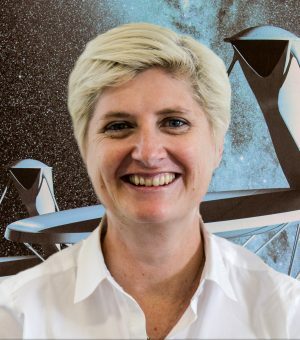 Susan has more that 20 years experience in implementing configuration, content management and document management systems. 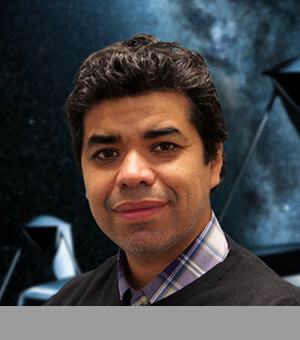 Rodrigo joined the SKA System Engineering team in April 2014 to support the Signal and Data Transport subsystem. 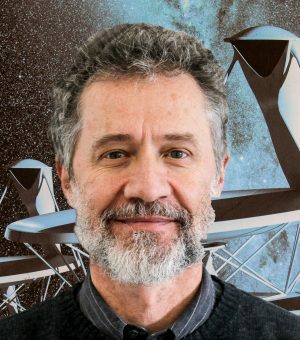 His previous experience includes the ALMA observatory, where he worked for 7 years. 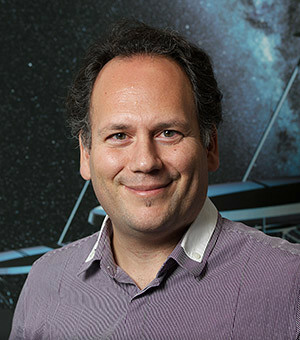 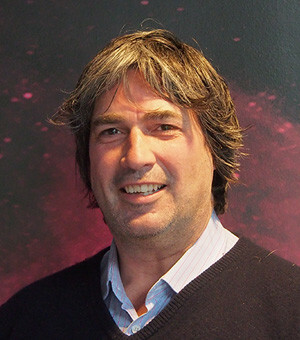 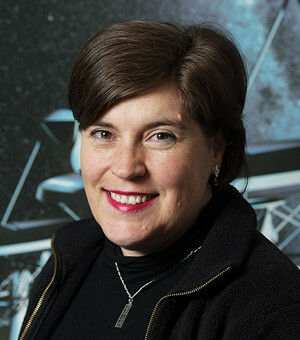 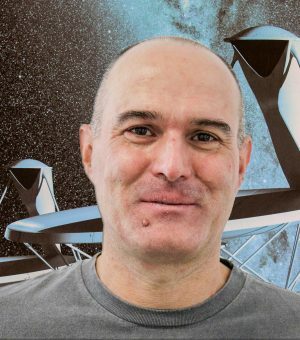 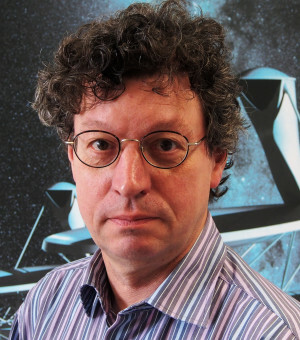 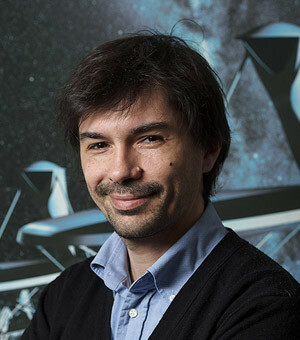 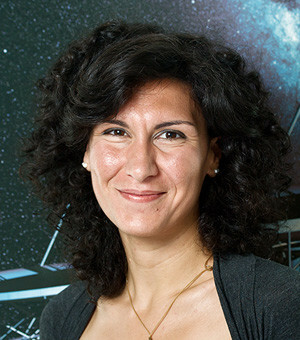 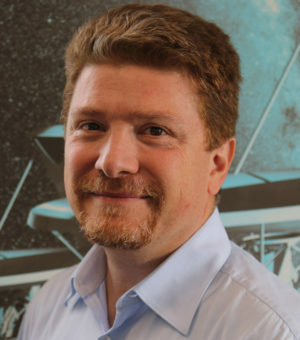 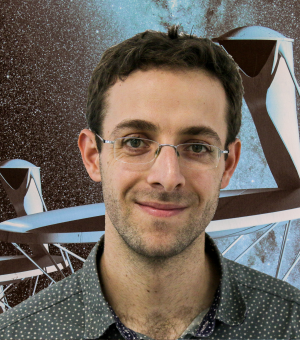 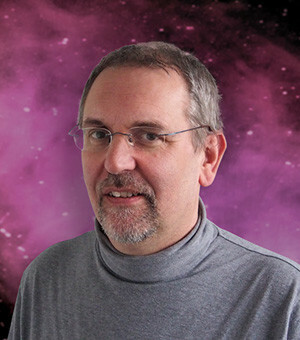 Juande will oversee that the work done by the consortia designing the main super-computing SKA subsystems that deal with creating science-ready data, and orchestrating all of the SKA’s functions, complies with all science and technical requirements, and interoperate with the rest of the system elements. 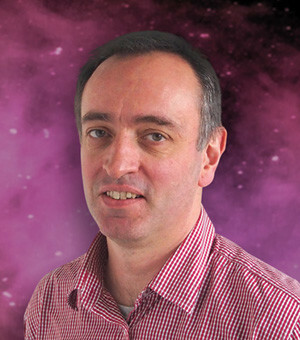 Adriaan’s job is to manage and coordinate all power consumption, distribution and supply within the SKA project. 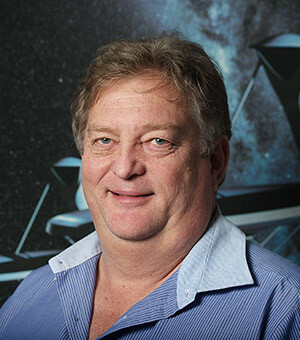 This includes working with all consortia to minimize power consumption and to ensure the supply of reliable, low cost and green power to the individual components and the sites.